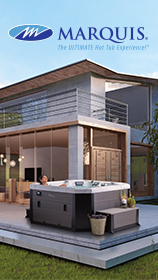 Hydropool Luxury Self-Cleaning Hot Tubs are the only Self-Cleaning Hot Tubs in the world. The revolutionary system makes owning a hot tub almost maintenance free whilst still ensuring that the water is always hygienically clean and crystal clear. 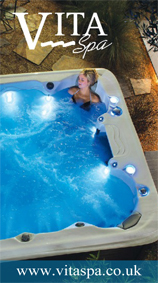 Key features of the Hydropool range include a Self-Cleaning System which cleanses 100% of the water in just 15 minutes. 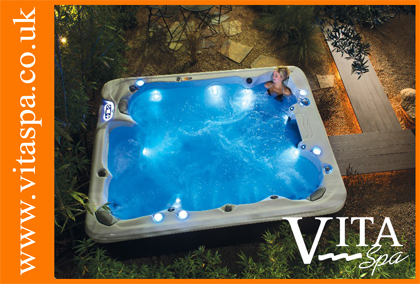 Another feature is the advanced NASA Triple Thermal Shield Insulation, this feature makes Hydropool one of the most efficient hot tubs on the market. In addition to these features, upgradable lighting and stereo systems are available on all models which makes the self-cleaning range perfect for all the family and entertaining alike.